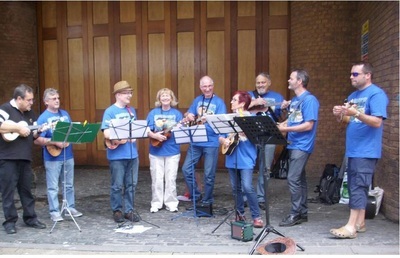 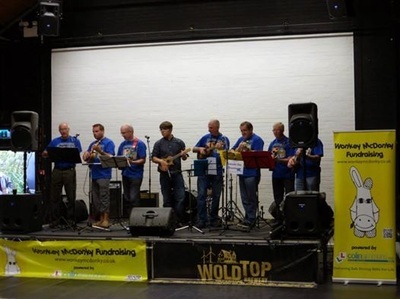 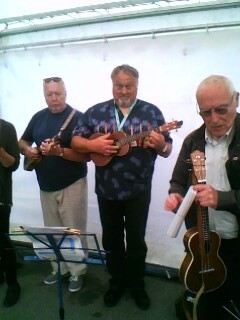 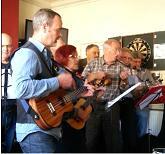 The club playing at Filey Folk Festival May 2014. 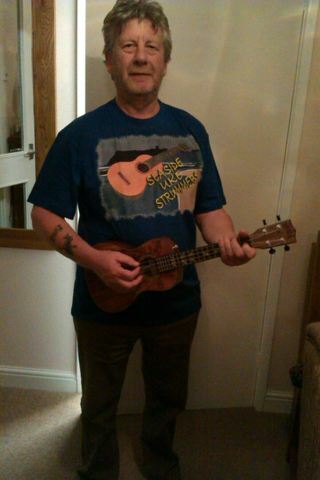 Colin wearing our new club t-shirt. 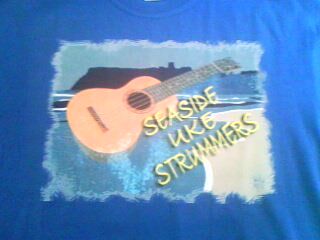 Our new club t-shirt. 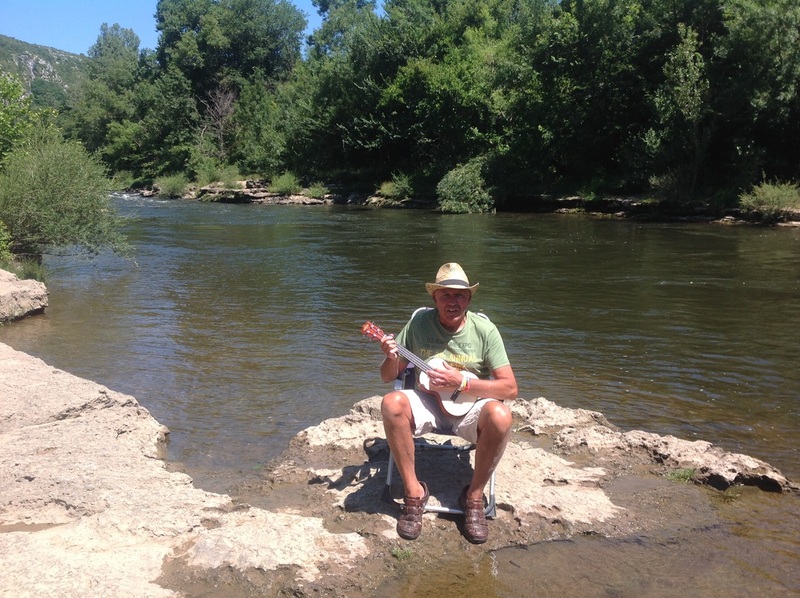 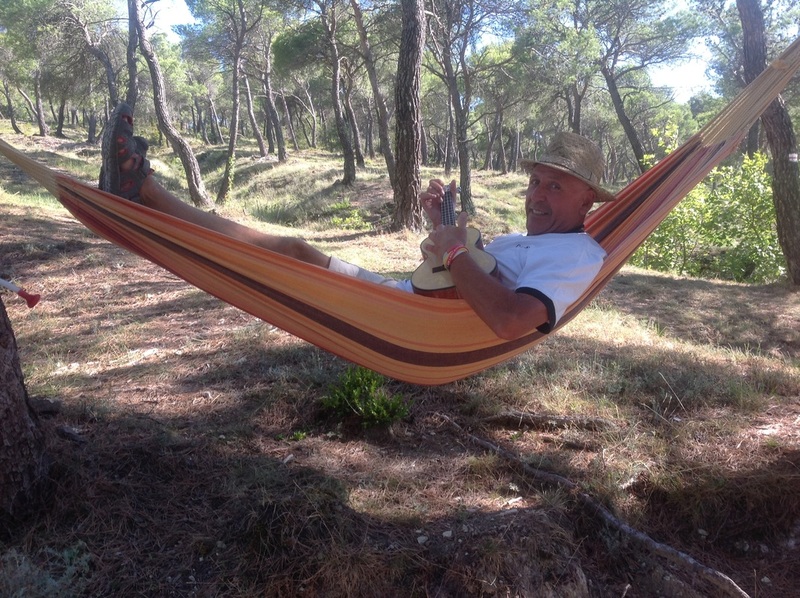 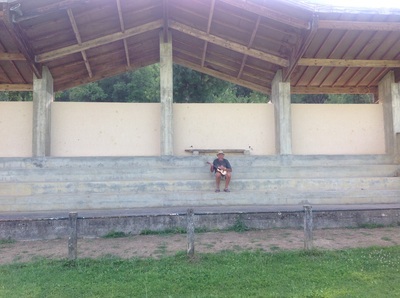 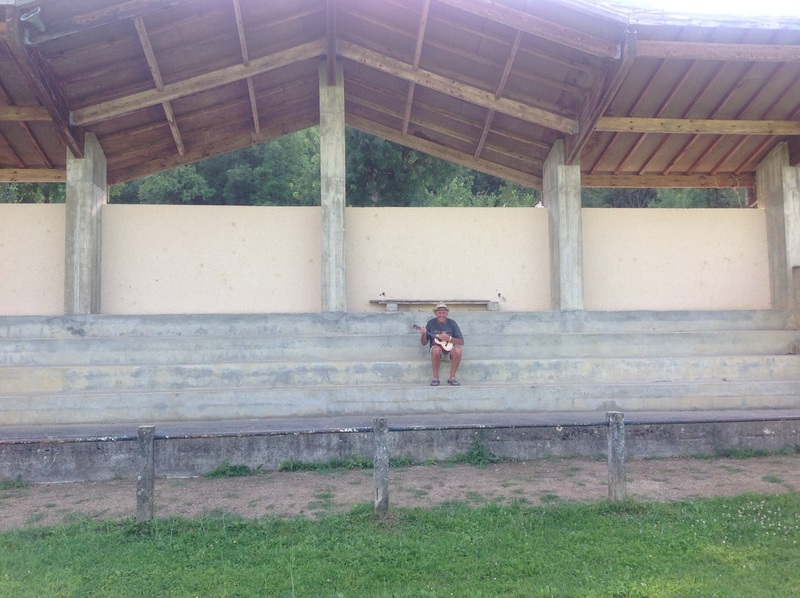 Club member John on holiday in France 2014. 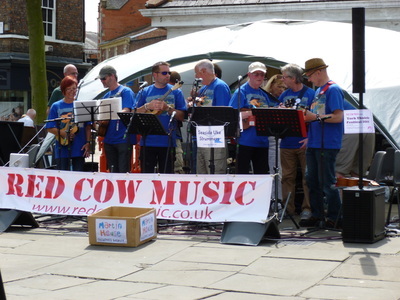 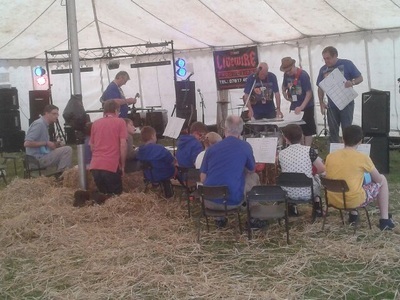 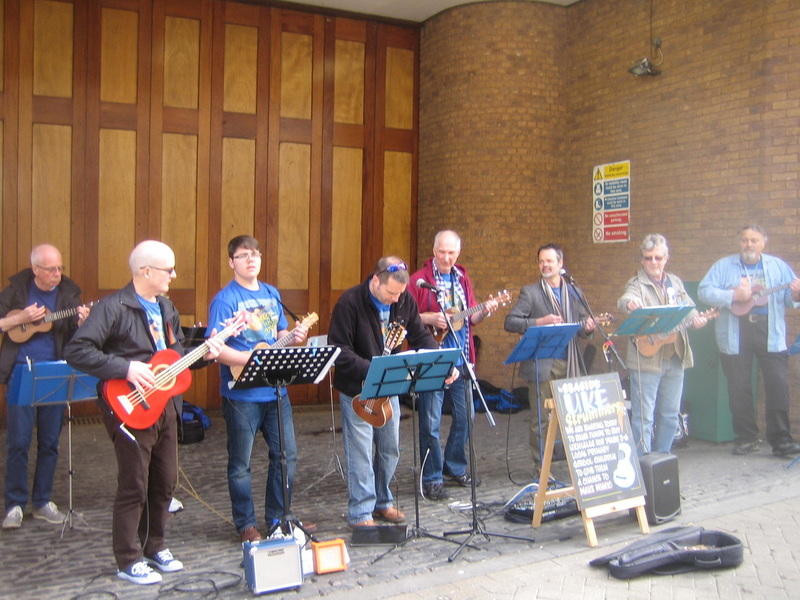 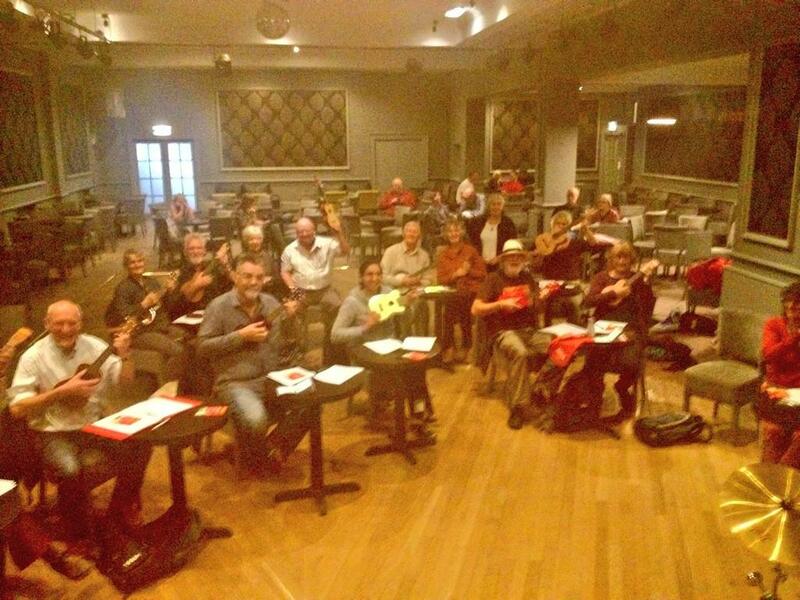 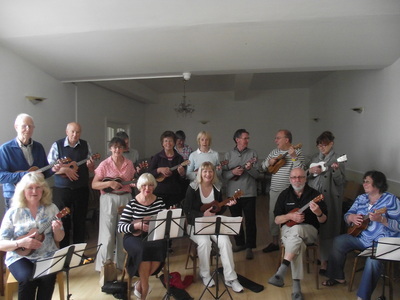 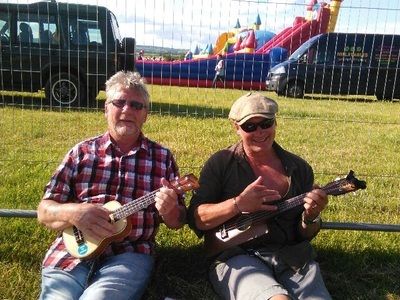 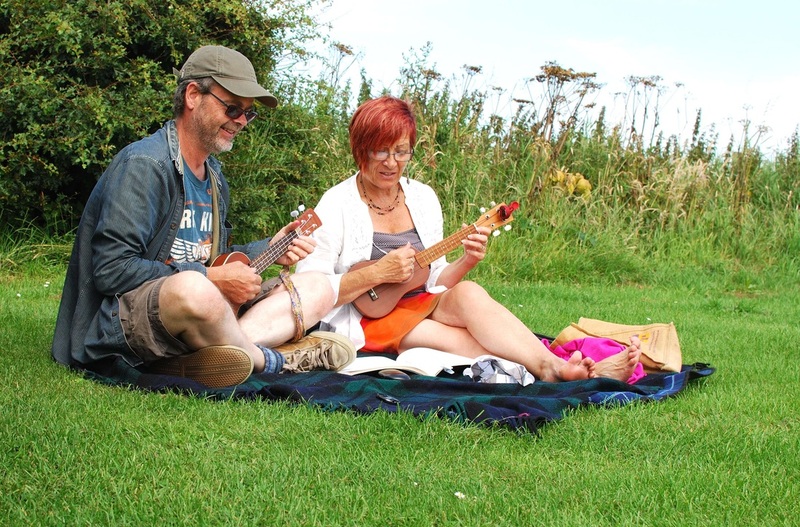 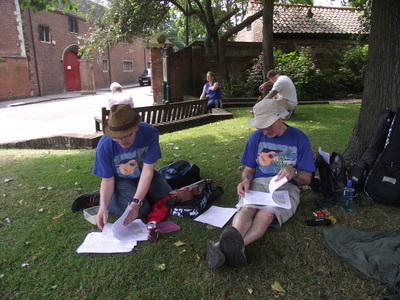 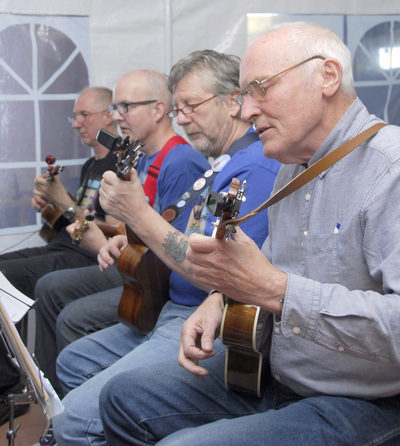 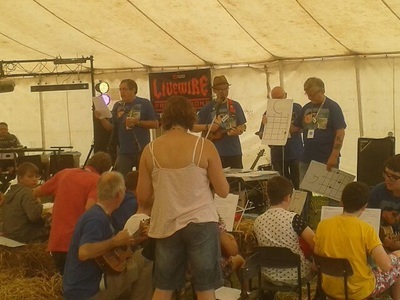 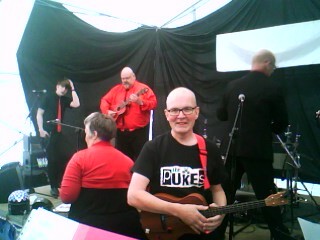 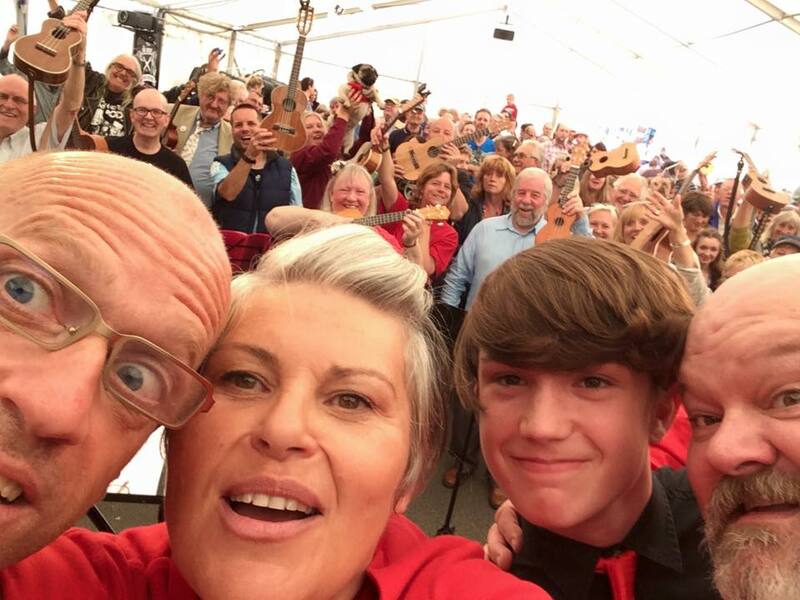 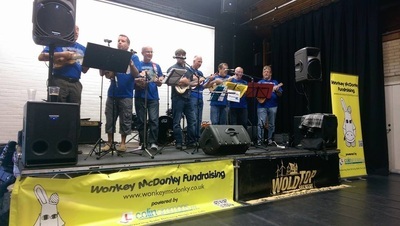 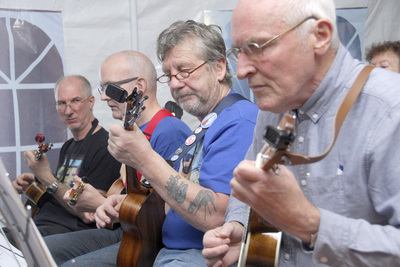 York Uke Fest 2014 - webpage from Red Cow Music, York (Red Cow Music © 2014). 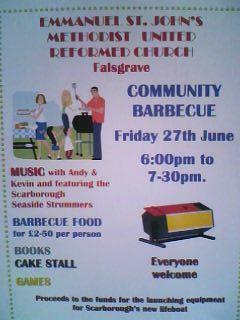 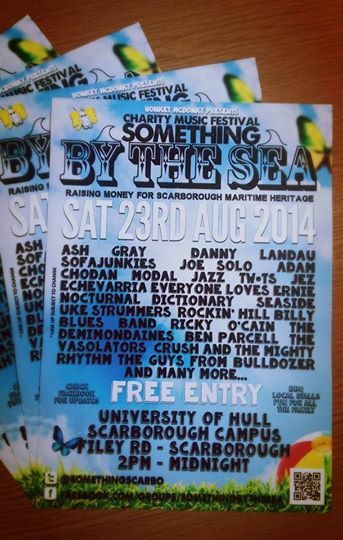 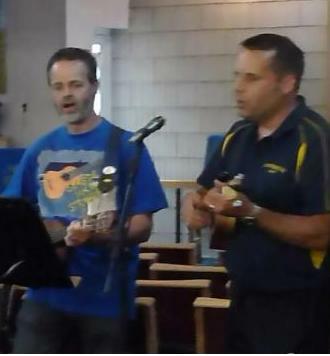 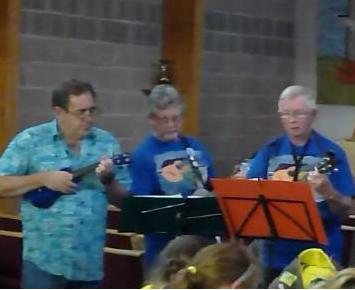 Poster from Community BBQ 27/6/14 - guest appearance from Seaside Uke Strummers.